A few more Photographs around the Town of Renmark South Australia. Renmark is a town in South Australia‘s rural Riverland area, and is located 254 km northeast of Adelaide, on the banks of the River Murray. The Sturt Highway between Adelaide and Sydney runs through the town; Renmark is the last major town encountered in South Australia when driving this route. It is 31 m above sea level. It is the oldest European settlement on the River Murray. 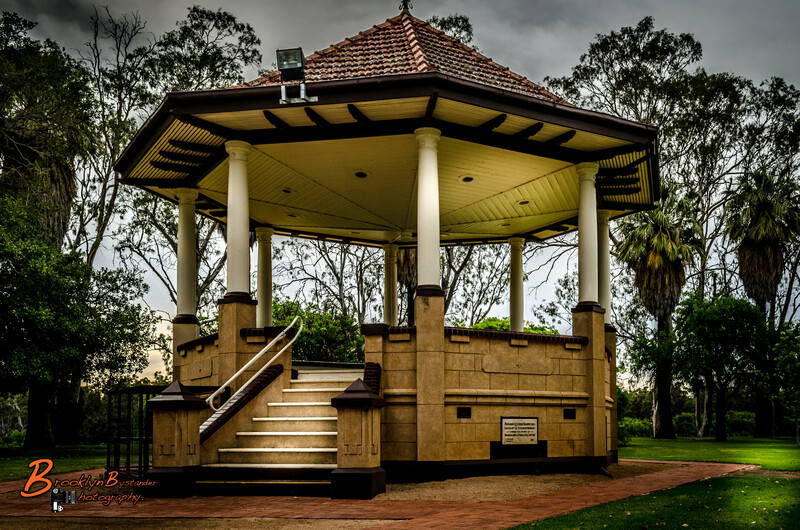 At the 2011 census, Renmark had a population of 7,491. 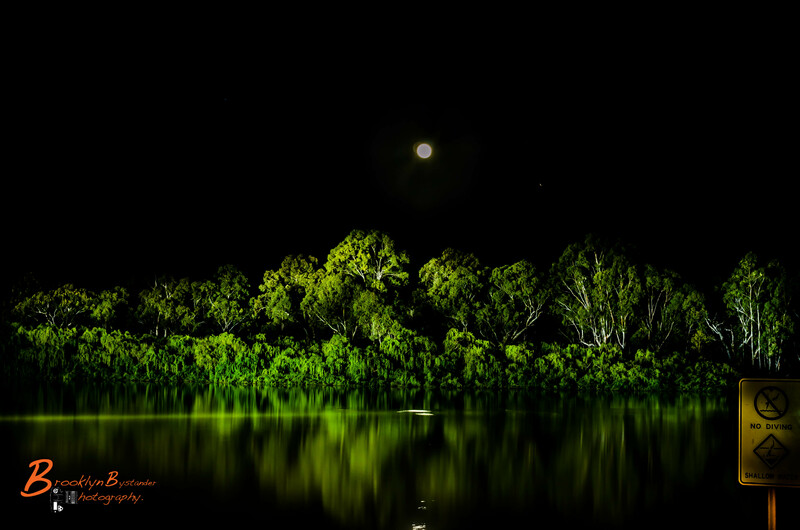 This entry was posted in Photography and tagged Holiday, Lightroom, Murray River, Photography, Renmark, River. Bookmark the permalink. I really need to visit Australia!! The light in the top one is amazing Mike! Really like the 2nd pic…great mood…eerie but so beautiful! I like Australia though I never been there. Mike I love the first photo, perfect angle. Thanks. Do you realize you were one of the first to visit my blog? Didn’t know myself until today. Went back to see who visited first and you are 5th on the list. Thanks. Love your photography. Life is a blog. Then you wake up with the keyboard imprinted on your face and your computer died because of drool. Just kidding. Thanks. See you soon. 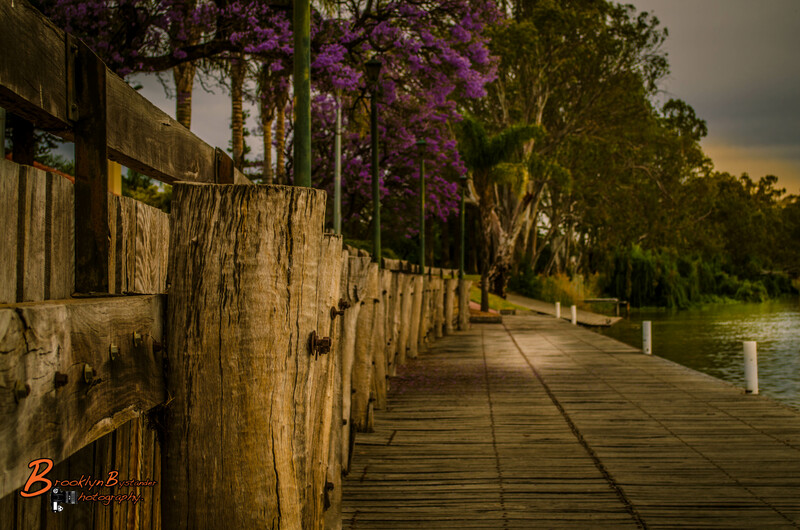 I had to stop to say I really liked that first image of the boardwalk (well I’ll call it that) of Renmark. Great shot, well done. What was the light source on the trees in the first shot? I think that’s an under-appreciated image, and I see so much more potential there. Yes this was one of my earlier images and getting used to the camera. Can not really remember the light source, may of even been added in lightroom !